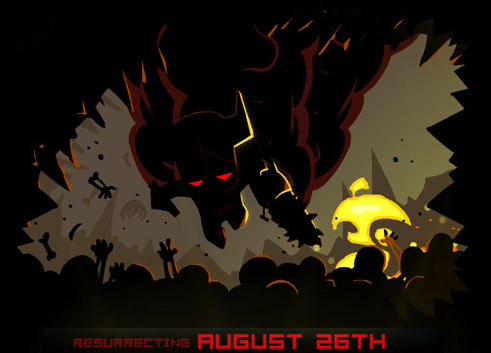 It's hard to believe, but tomorrow marks the one year anniversary of the release of Castle Crashers. It is still among the finest co-op experiences in modern games, particularly for gamers who like a little old school in their new hotness. In celebration of the game's first birthday, the Necromantic Pack is now available for download, for the value price of a mere 160 MS Points. I know I'll be getting this one. It's always fun to go back and play this game again, and I never did get the King DLC pack. Besides, who doesn't want a dragon pet, or a chainsaw for a weapon?